Murky, silty and black as your hat. Chocolate and coffee flood the palate. Toasted malts are the heroes, with noble hop aroma and spice filling in around the edges. Oozing with creme this smooth Porter is perfect for quaffs on the river. Or in it. Temple Brewing has released a fruit sour using the Shikuwasa fruit that grows on Japans Okinawa Island. 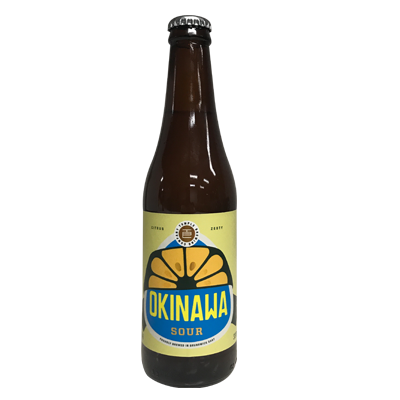 Okinawa Sour is a clean, fresh and zesty beer with flavours of citrus rind and a grippy fruit tartness. 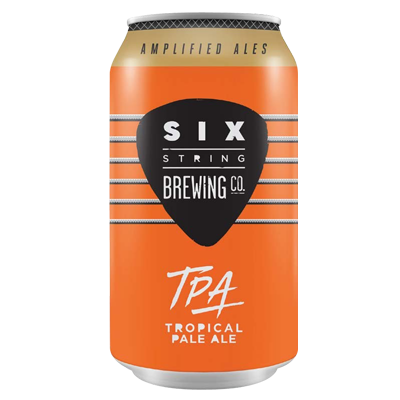 This tropical pale ale is the easy going surf rock of all pale ales. A decidely hoppy beer, it is led by a melody of tropical fruits, pineapple and passion fruit. 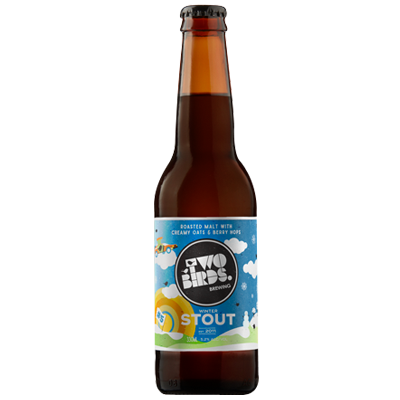 Mellow malt flavours to its smooth finish are evocative of chilled out summer days. 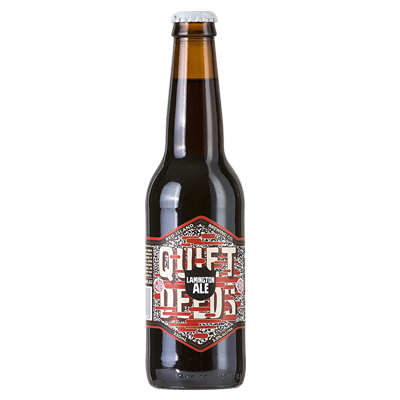 Brewed to a traditional recipe using a variety of specialty malts to produce a deep mahogany colour and balanced roasted flavour with a slight cocoa sweetness on the finish. 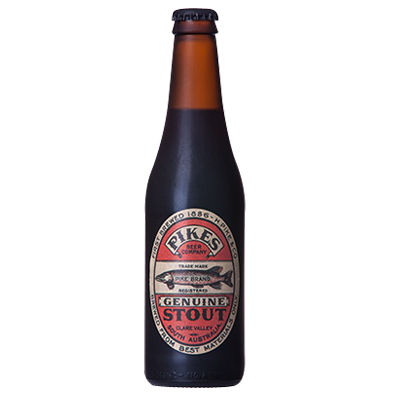 It is lightly bittered using the famous Golding hops to produce a rich velvety stout for your enjoyment. Brewed in true continental style, we use 100% malt in the mash and add in Target hops followed by a late addition of Styrian Goldings to add that really noble hop aroma. 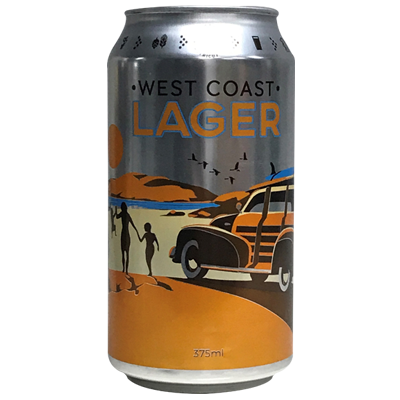 We ferment the beer cool with lager yeast for seven days, and what makes this beer really special is a two-week cold conditioning stage with Australian Galaxy and Ella hops which brings out all that depth of flavour and dry hop character. 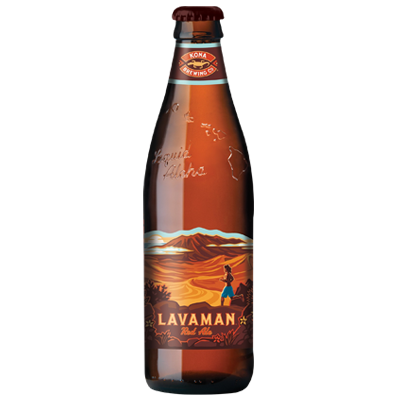 Lavaman Red Ale is a malty, red ale with strong caramel notes and a subtle chocolate malt flavour. The pronounced maltiness is balanced by the delicate blend of Pacific Northwest hops resulting in a smooth, full-bodied beer. 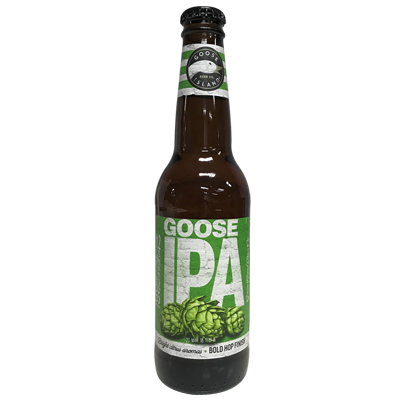 Brewed at the Cascade Brewery in Australia under the supervision of Goose Island's brew team. 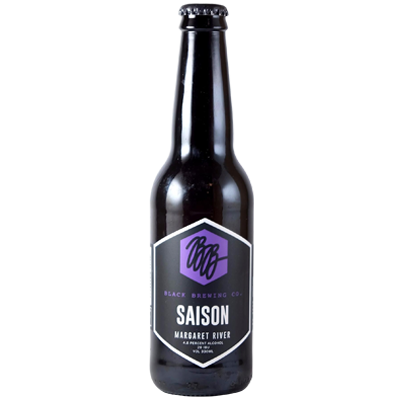 A classic French Saison ... made in Margaret River. 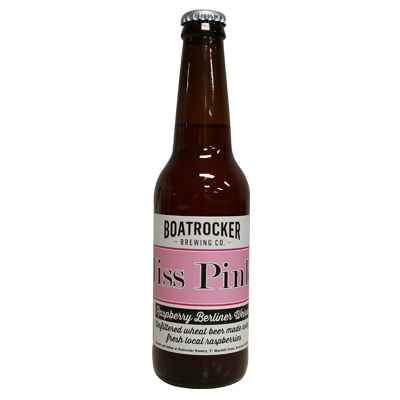 The yeast gives a peppery spice nose with a hint of clove and banana as background. On the palate a softness comes from the combination of Corn, Oats and Wheat. Finishing dry this is a refreshing Saison with an excellent drinkability. 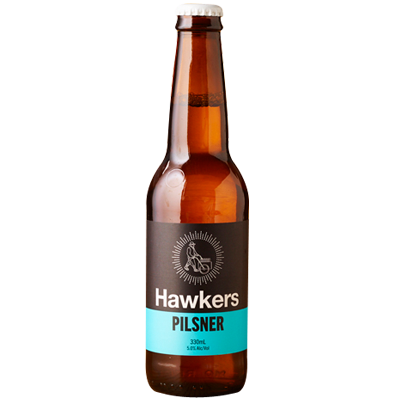 This delicious traditional Pilsener is made with untraditional hops and is the perfect thirst quencher. Crisp and clean and very easy to drink. 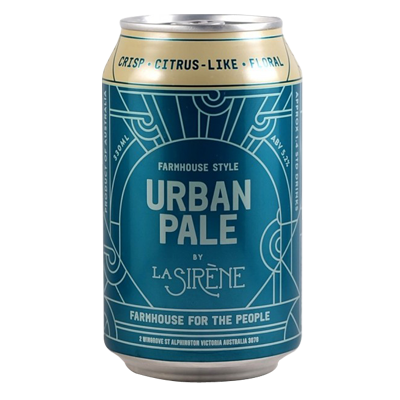 We've spliced the best of an ultra-sessionable pale ale with grapefruit undertones allowing the zesty flavours to slice through every sip. Drink a beer, save a legend. 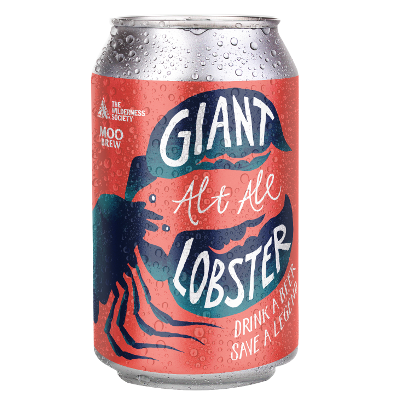 Giant Lobster Ale is a beer brewed exclusively to help protect the home of the endangered Tasmanian Giant Freshwater Lobster by one of Australia's most awarded craft brewers: Tasmania's Moo Brew. 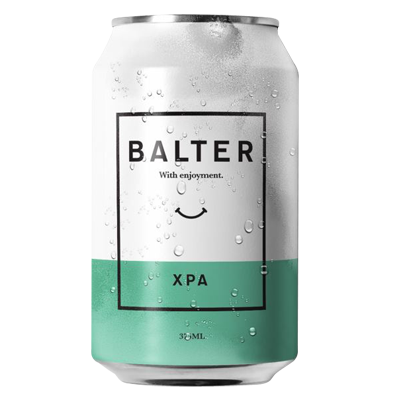 The beer is an Alt Ale - a cool, fermented ale that's well-balanced and easy drinking, with a touch of bitterness and a toasty aroma. It's clear and copper-coloured, much like the fresh, tannin-stained waters the Giant Lobster loves. Brewed in Tasmania, of course, thanks to the incredible generosity of our friends at Moo Brew! After decades of poaching, habitat loss and mining pollution, the legendary Giant Freshwater Lobster - the world's largest freshwater invertebrate - faces extinction. Since our campaign launched, Federal Environment Minister Josh Frydenberg has signed a Recovery Plan for the species, and now we're keeping the pressure on the Tasmanian Government to put this into action. 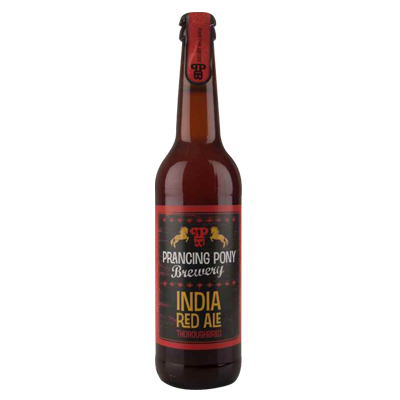 This big and bold India Red Ale is part of our Thoroughbred range, reserved for our purest and most passionate beer creations. 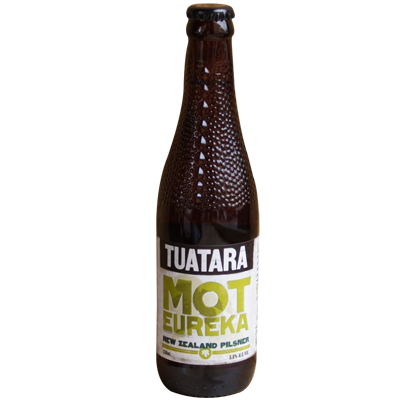 It's a champion winner and in the top 20 of the Hottest 100 Craft Beers. Generous caramel characters form the backbone of that extra long flavour. Intense, yet balanced hop bitterness with a big hop aroma, packed with citrus, passionfruit and tropical ale characters. 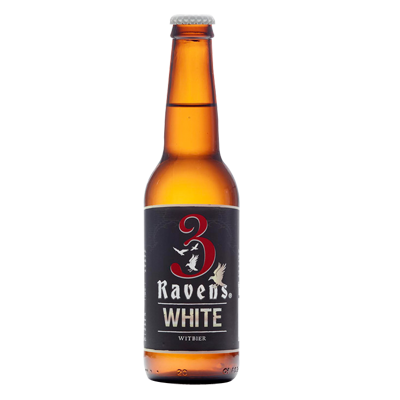 A strong, full bodied and balanced Ale that hits you with flavours. 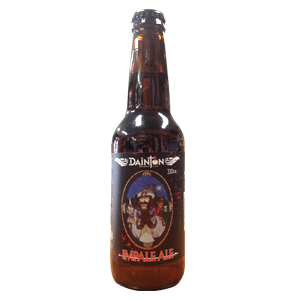 Dainton Family Brewery is an independent 100% family owned operation brewing authentic hand crafted beer. The Impale Ale (yes, it's a pale ale) showcases a delicious aroma of Kiwi hops supported by a crisp malt backbone. Brewed for hot days, umbrellas, wading pools, BBQs, drinking with friends, enemies and tiny monkeys on your shoulder. No family members were harmed (much) in the making of this beer. Gold Ale pays homage to big fruity aromas and a crisp finish. A batch full of lightness, both in colour and in being. That's right - it's perfect for any kind of moment. 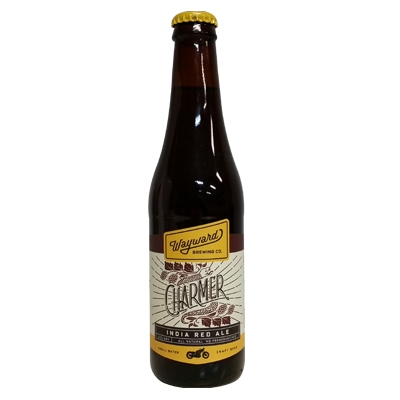 Charmer India Red Ale (IRA) is a fusion of a heavily late hopped American IPA with a rich malty Red Ale to deliver a truly unique style that is super sessionable. A gorgeous ruby red ale, bursting with fresh hop aroma from a truckload of American, Aussie and Kiwi hops in no less than five hop additions, backed up by a rich malty backbone with a remarkably clean and refreshing well-balanced finish. 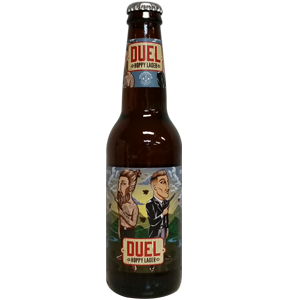 An exotic ale, based on traditional Belgian Witbier. Sweet barley malt is balanced with tart wheat and spiced with coriander and citrus peel, resulting in a rich, yet quenching brew. 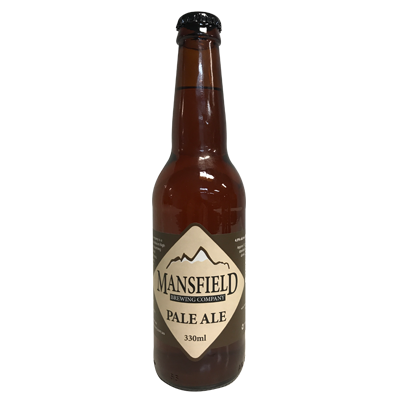 Pale Ale brewed with a portion of Crystal malt along with dry hopping late in the fermentation with US Cascade hops makes for a refreshing beer with hoppy aromas and malty flavours. A new world India Pale Ale with subtle grapefruit and lemon hop flavours intermingling amongst the explosive bergamot orange and leafy aromatics of the 'Earl Grey Blue Flower' English tea. Inspired by the instrumental surf rock opening track of Paul Kelly's 2004 album 'Ways and Means'. 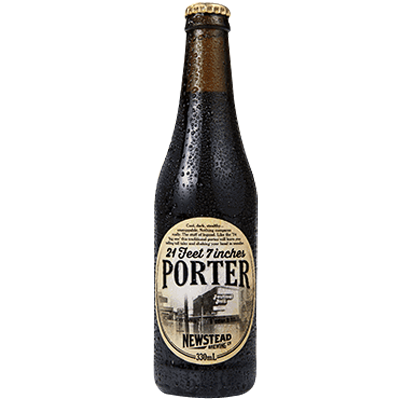 as Paul Kelly says himself: "Deeper water, leading me on..."
In true porter style this beer packs big chocolate, roasted and mocha notes. 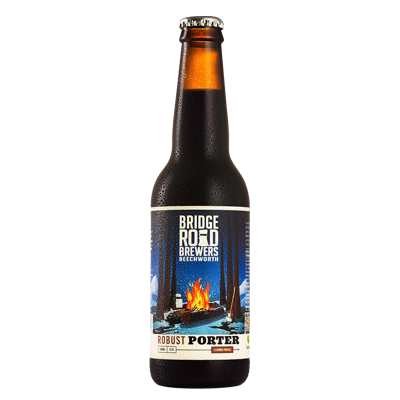 The brewers at Bridge Road have used plenty of roast barley and chocolate malt to create this beer and the result is a porter that delivers - big time. We recommend you try this with some dark chocolate, liquorice or chocolate mousse. If you're not traditionally a dark beer drinker take the plunge - this beer is big on taste but very smooth. This limited edition chocolate brown ale is a tribute to the traditional Aussie Lamington. By combining rich flavours of chocolate malts, caramel & coffee & finishing with the lingering aroma of toasted coconut, we believe we've created a brew even your grandma will cheers to. 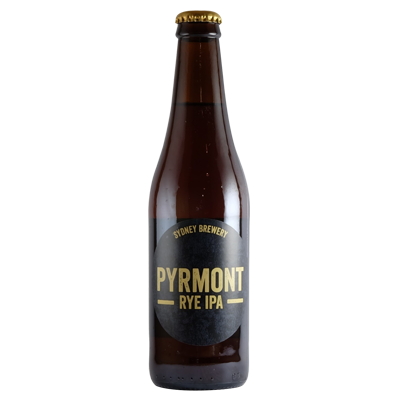 Found on the fringe of the city and the outskirt of lock-outs, there's nothing fishy about our Pyrmont Rye IPA. Sure it's different, but nonetheless it's discreet and enticing. 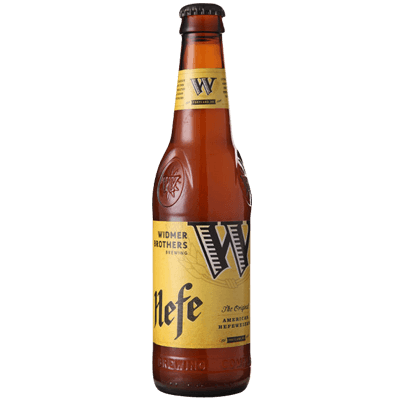 Crafted with 5 varieties of U.S. hops, a bitter spiciness of pine and savoury malt presents itself as a beautiful dark amber, perfectly balanced with a sweet, fruitful aroma. An odd mixturebut would you have it any other way? In Pyrmont you quickly learn to welcome the strangeit all starts with a beer and this one really is a ripa! 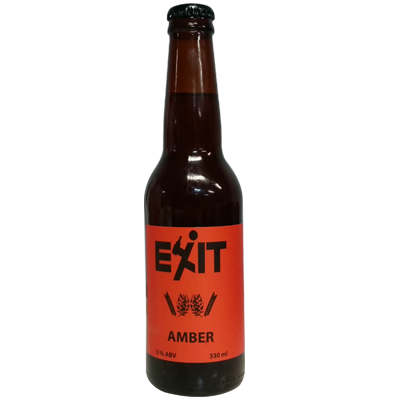 Away from Exit's Hoppy Amber this sees a return to the American Amber style and is set as an all year round release as part of the core range. Hell Yes! 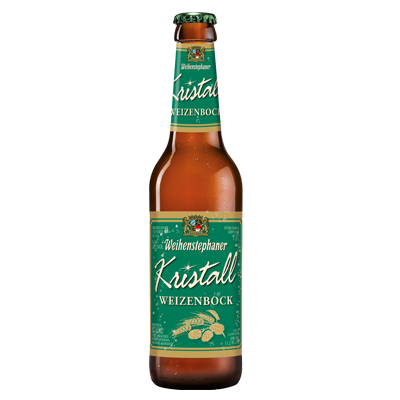 A classic German style lager brewed with all the authenticity we can muster. 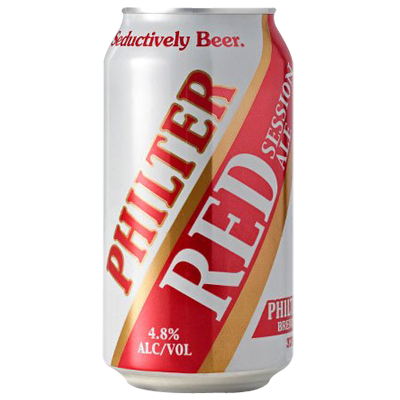 The original thirst quencher provides a brilliant pale colour and hop aroma with a crisp finish. Sometimes rules are just too delicious not to follow. 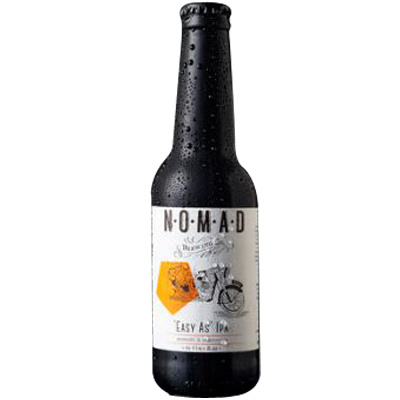 So it is with Moo's traditional Hef - we don't mess with this one, instead we stick to the gloriously old world German methods. 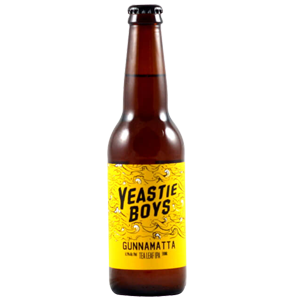 The flavour and aroma are based on a yeast-driven banana and clove. This one is head brewer Dave's favourite. 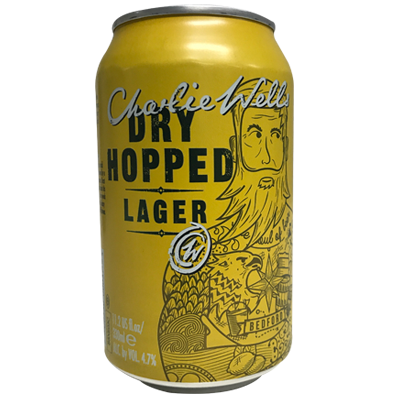 Available in bottle and the first Hefeweizen brewed in Australia to be presented in a can. 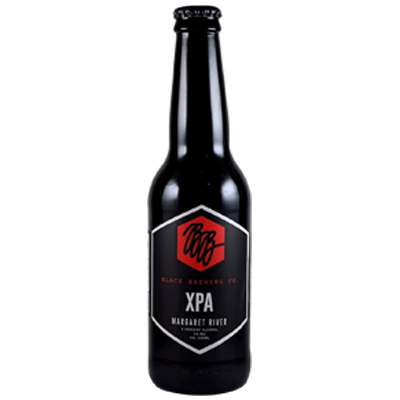 XPA is a modern take on a pale ale originating in the US. The palate is somewhere between a pale ale and an Indian pale ale. 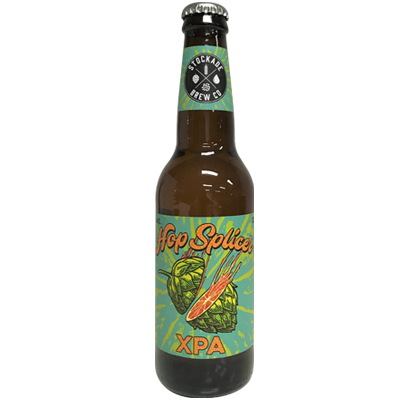 Our XPA is focussed on aroma hops. Apricot and guava fruit notes with lots of resinous pine. We're obsessed with great IPA. Some would call it a fixation, and so we did. After a number of IPA sabbaticals to the West Coast of the USA, we were fascinated by how the brewers have taken this style and made it their own. They showcased just how fantastic fresh IPA's can be. We think IPA's are at their best when they are fresh, that big flavoursome hop aroma is just amazing when the beer is only days old. On the flip-side, they can be disappointing with a bit of age on them, they lose that awesome floral hop character and are not always at their best by the time we get to drink them at home. 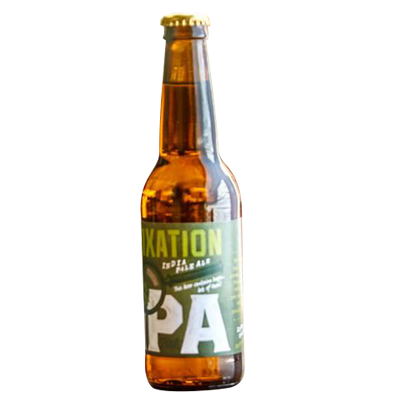 So we set Fixation Brewing Co up to be fixated on one thing, making the best IPA's possible. It's backed by people who know beer and fronted by a man who has a fanatical obsession with the style. We had an inkling that there was room in the Australian beer landscape for a beer business that is purely focused on well made, fresh American style IPA, and Tom Delmont is the passionate IPA enthusiast to deliver it to the IPA fanatics of Australia. 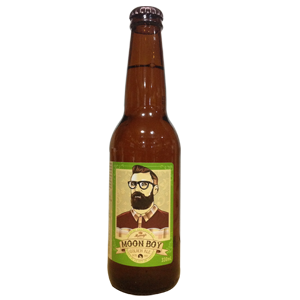 Moon Boy is a very drinkable, session-strength, all natural Golden Ale. Moon Boy has a very light German Pilsner malt backbone with a crisp, dry, very moreish finish. Extensive dry hopping with the New Zealand grown Pacifica hop gives a late tropical fruit aroma to spice things up - but without too much residual hop bitterness. Light, dry, naturally cloudy and unfiltered, Moon Boy is great warm weather drinking. Mornington's latest addition to their IPA family, Hop culture has been created to fit snuggly between the Pale ale and the IPA. Hop culture is an approachable IPA using Equinox and Citra hops creating a fruit-bomb aroma. A lean palate, medium bitterness, aromas of lemon, citrus and mango. 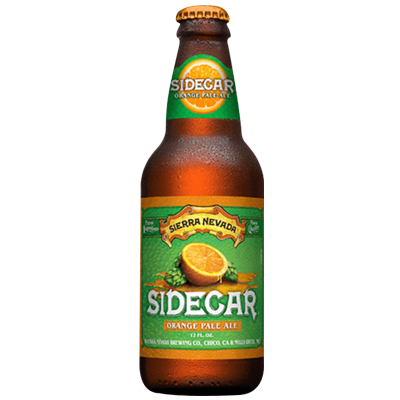 An American Style Pale Ale with a strong hit of Citrus, Pine and Passionfruit on the nose. A noticeable but unaggressive malt character has hints of caramel with a strong balancing bitterness to wrap it all up. 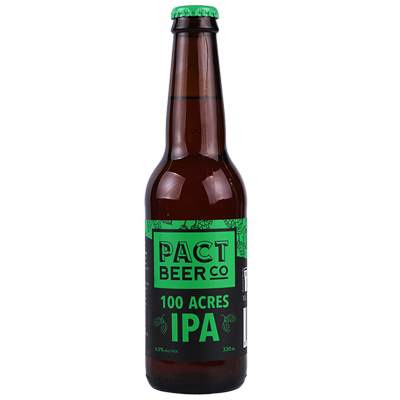 Drawing equal cues from both the English and American IPA traditions, the 100 Acres IPA exudes a beautiful bouquet of clean pine and floral aromas with a firm bitterness that excites without overwhelming the palate. 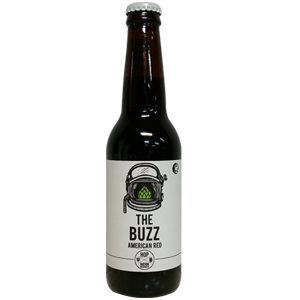 All these hops are supported by a firm biscuity, honey malt which make this IPA a well balanced and tasty beer. Meet the beer that started it all. Our naturally cloudy flagship brew starts with the highest quality wheat. It's bold, clean flavour and pronounced citrus and floral aromas are what define American-style Hefeweizen. Created in honour of the lush Hawaiian Island of Kauai, known for its Garden Isle and Hawaii's beloved classic drink the POG a blend of passionfruit, orange and guava juice. 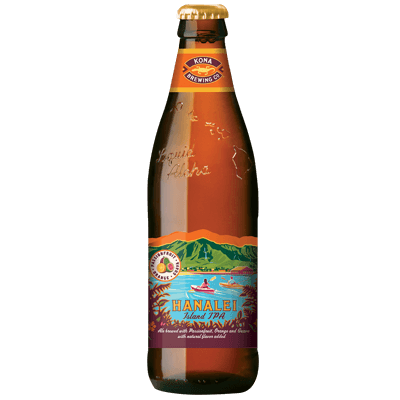 POG is the central profile of the Hanalei Island IPA. 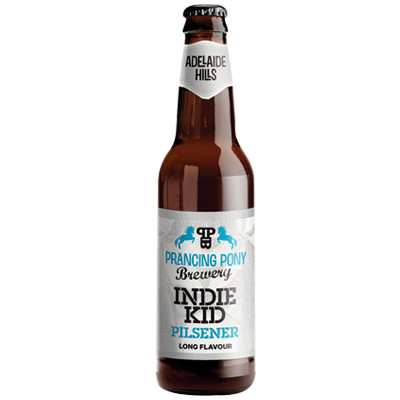 Balanced for optimal aromatics and a clean finish, This IPA is just as intense and full of flavours as you expect in a bigger India Pale Ale, but at a lower ABV to make it more sessionable so you can keep on enjoying it all night long. Not your average lager. Hipster hops vs malt in a suit. Back to back, they fight to the finish. Vienna malt delivers more mouthfeel, dry-hopped Ella returns fire with a tropical aroma. 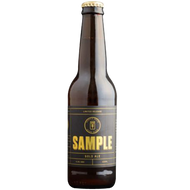 Berliner Weisse style ale brewed with two strains of Lactobacillus using traditional German kettle fermentation, and then a special ale yeast for secondary fermentation. 100kg of fresh, locally sourced raspberries were then added to the fermenter to help give this beer it distinctive colour, aroma and flavour. 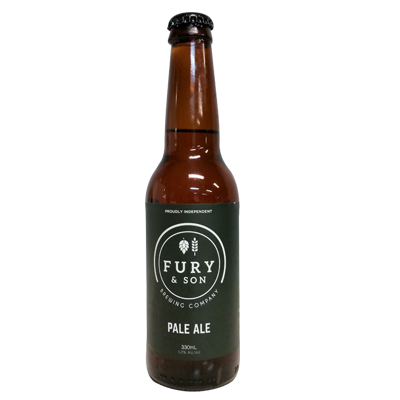 The beer is an American style pale ale brewed with Pale and Munich malts to provide a smooth malty backbone to balance out the ample hops we threw at it. Hopco wanted to give some lesser known hop varieties some exposure so the following blend of hops were chosen: NZ Cascade, Motueka and Pacifica which together combine to give the beer a rich key lime pie / lemon curd cheesecake aroma and a light resinous character on the palate all backed up by a satisfying whack of bitterness. 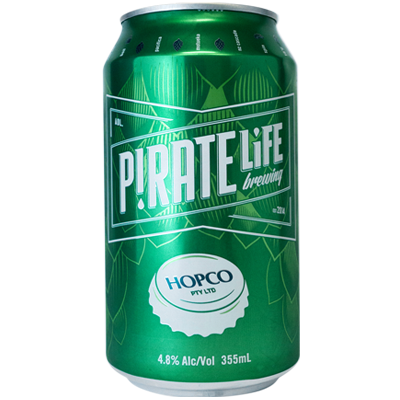 Big thanks to Hopco's for their help on this project and their support of Pirate Life since day one. We literally couldn't brew our beers without the quality hops they supply. This stout is black as pitch and smooth as hell. 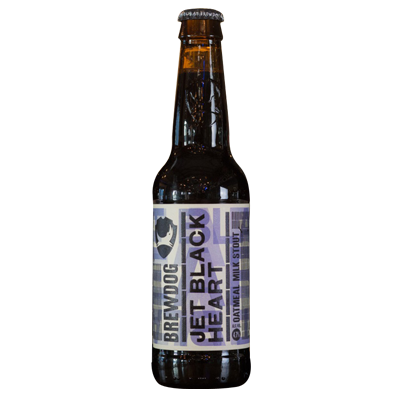 Jet Black Heart is a milk stout; roasty malt flavours of coffee and chocolate, bound to a decadent full-bodied richness. 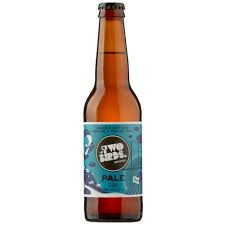 This hazy and super pale Pale Ale was brewed with 2 types of oats to give a smooth, silky mouthfeel and the hops lend pine, pineapple and passion-fruit notes.